Angels Love and Light : In Person Readings. A one to one reading. It is an informal chat, while pulling cards as we go along, to receive what guidance is needed to help with what is going on in your life at this moment. I leave a window of 60 - 90 mins for this session. 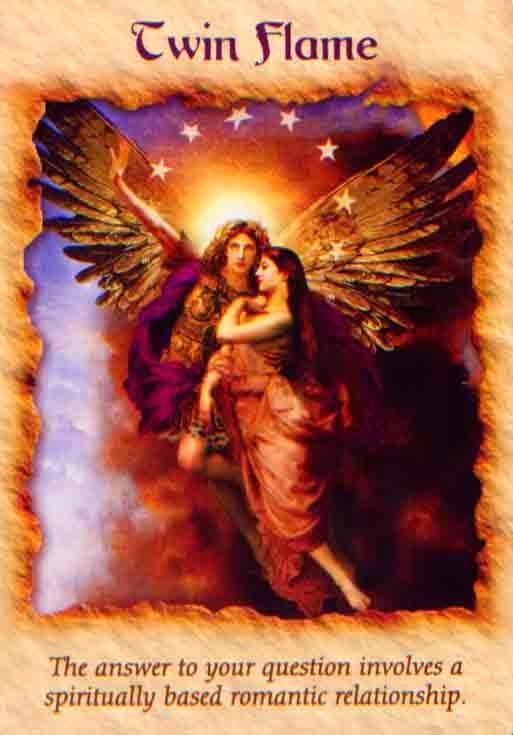 I do not tell the future and I am not a psychic medium at the moment, but I do know that your angels and guides will send the messages that will help you at the time when you feel the time is right for you to connect with me. There are many perspectives on each card so we use both our intuitions to apply them to your life at present. The readings include teaching from the soul's perspective, new contacts, books that may be helpful, aspects of life to focus on and ways of helping yourself move forward. It is a different type of reading to a psychic reading. Sometimes it is just help to let your feelings out and release them that is the purpose of the meeting between you and I. The more you partake in the reading, the more you receive from it. This is the method that my angels have taught me based on the paths I have walked myself. I have a wealth of learning and information to share with you in conversations arising from the cards. You receive a written synopsis of your reading to take home with you too. Contact me by phone, email or Facebook for appointments. An angel reading doesn't have to be a once-off encounter, you can always come again to check in with where you are on your path, every month, two months or even six months as life is ever-changing. CONFIDENTIALITY is assured. This reading is just €50 (10% discount for returning clients) for the session (60 - 90 minutes as needed). I also offer 30 minute readings on a one to one basis at events that I organise myself or for a group of your friends at €30 per person. I facilitate hen parties and angel parties at your house. There are separate pages on my website with the details of each. For those of you who would like to see me in other parts of the country or in UK I will have to have a premises to read at (and expenses of trip covered?? maybe, maybe not!! just putting it out there!) I trust that wherever I am meant to be, I will be invited there and will be supported in getting there too. Love and Light and thank you in advance. GIFT VOUCHERS available to purchase too towards any of my services and books.